An appeal has been launched in a bid to help reunite lost dogs in Dumfries and Galloway with their owners. A fundraising campaign, to buy a much-needed thermal imaging camera, is underway. The camera, which costs £4,000 is highly specialist and is capable of searching areas of ground at a distance of 1.8km. The support from people, from across the region and beyond, has been amazing, with £1,000 raised so far. The camera is a Pulsar Helion XP50. 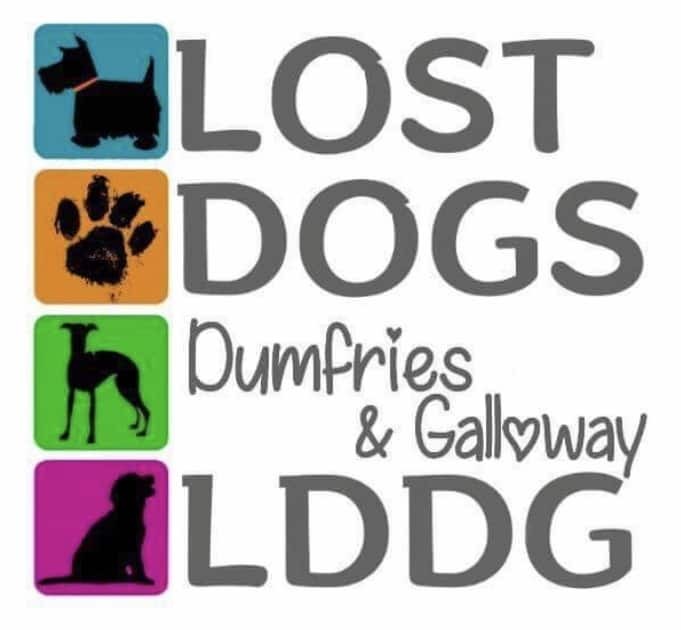 The campaign has been launched by Lee Herron, who runs the facebook page “Lost Dogs Dumfries and Galloway”. Although the page was only set up a few months ago Lee, from Dumfries, has around three years experience of working with families to find their lost dogs. She specialises in lost dog behaviour and advises distraught owners across the south-west, and indeed across the country, on what to do when beloved pets go missing. Having been involved in some high profile cases recently, including helping secure Angus, the dog who escaped from a fatal crash on the A75 at Creetown, Lee knows all too well the difference a thermal imaging camera could make. Following the crash, Angus travelled from Creetown to Twynholm before he was caught and vital equipment such as motion sensitive cameras and a trap was used during his time on the loose. A thermal imaging camera would have been invaluable in this search and most probably sped up his capture. When he was caught he was so dehydrated that he ended up in the vets on a drip. Timing is of the essence in cases like these. One local case where thermal imaging helped locate a dog that was stuck, was of collie dog Finlay, who went missing near his home at Mouswald last week. Owner, Di Allison, said of the appeal: “Our dog Finlay had only just returned to agility after dislocating his shoulder on a walk in May. We had gone out for our routine walk and I heard him yelp and howl, my first instinct was that he’d hurt his shoulder again and was lying injured somewhere. After several hours someone managed to get hold of a thermal camera, albeit it from over an hour away, but when it arrived Di picked him up on it very quickly.